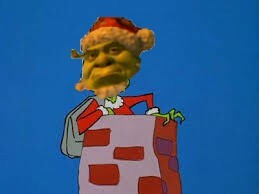 When Christmas arrives in the kingdom of far-far away, only one ogre can stop it. Why would he want to? Good question. Good question indeed.